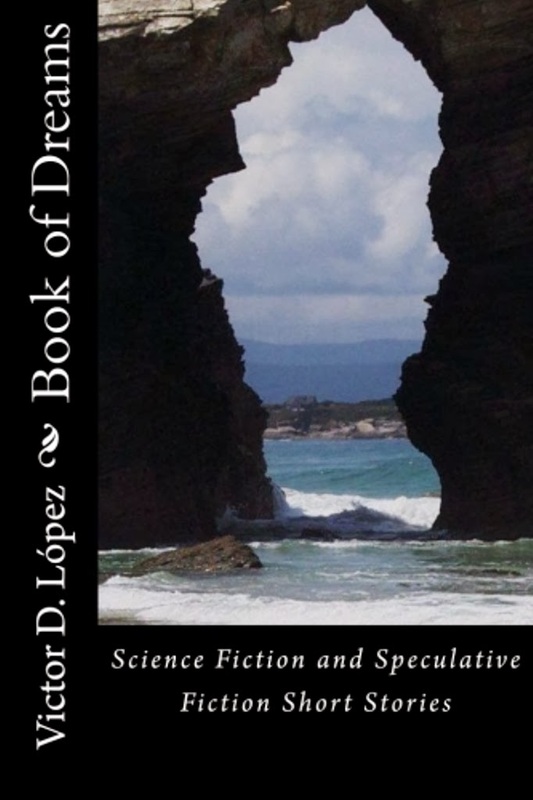 Science Fiction Short Story Collection 75% off through December 28 | Victor D. López, J.D., Esq. 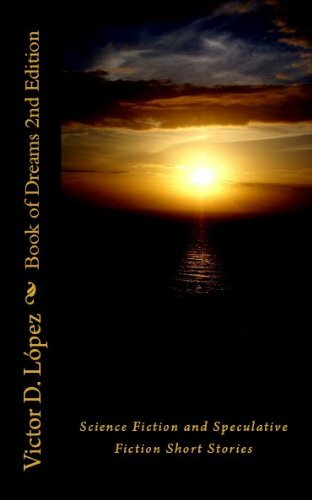 The Kindle edition of Book of Dreams 2e: SF and Speculative Fiction Short Stories is available for $.99 (75% off regular retail price of $3.99) from today through December 28 2013. This expanded Second Edition contains three new stories in addition to the five original short stories that appeared in the first edition published in August of 2011. The author is an Associate Professor of Legal Studies at Hofstra University’s Frank G. Zarb School of Business and has previously published seven non-fiction books through traditional publishers. His business law and legal environment textbooks have been used in colleges and universities throughout the United States since 1993. This is his first book of short stories. The above cover is for the book’s first edition which is no longer available for the Kindle.